Morning cheers with Teh Tarik! Good morning! Lyf&Spice makes a mid-week dedication to all tea-lovers with the famous ‘Teh Tarik’! 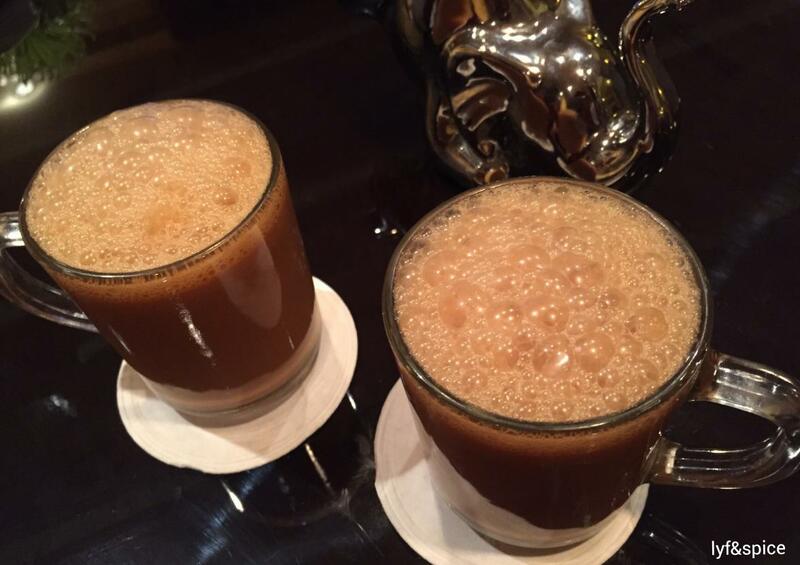 Teh Tarik is a rich creamy hot tea with a special aroma and flavour that tantalizes your taste buds. 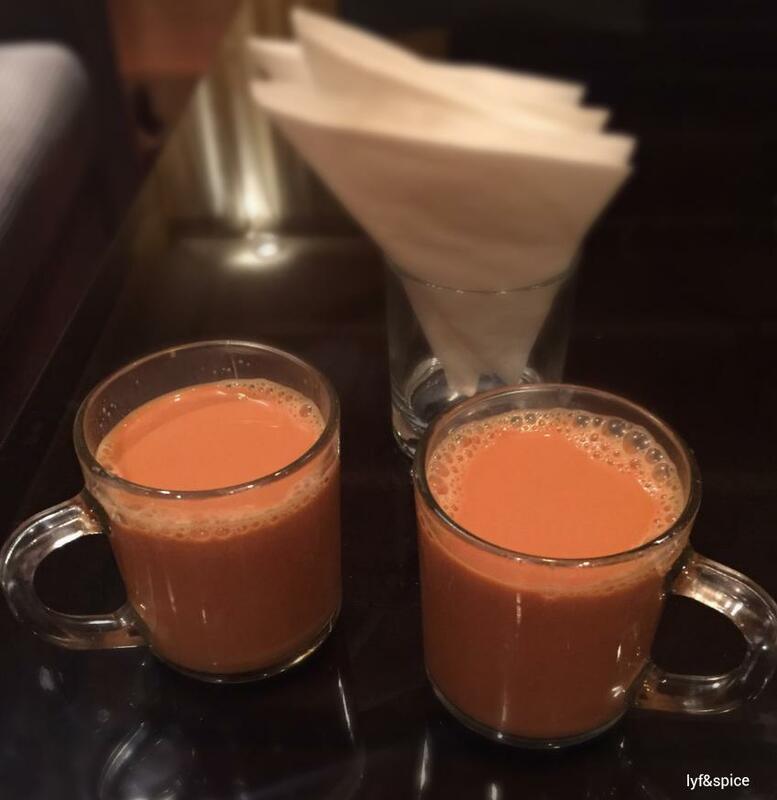 Having originated in Malaysia, the Teh Tarik is extremely popular amongst the locals. Available at every coffee shop or kopitiam, tea stall, breakfast joint, eat-out and cafe, this hot tea beverage is considered the national drink of Malaysia. Teh Tarik is ideally ‘pulled tea’ and derives its name from the act of pulling tea and tossing it across two glasses held apart, to blend it well and give it a thick froth at the time of serving. This brings the beverage to its perfect temperature. 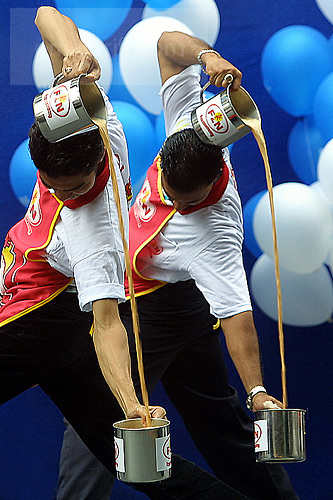 A number of competitions are held time and again for Teh Tarik enthusiasts to come together and showcase their skills of pulling tea in circular rotating displays. This drink is also popular in the streets of Bangkok and Singapore. It is believed to have originated soon after World War II when Indian Muslim immigrants served tea at their stalls to workers of rubber plantations. Teh Tarik is available in the form of pre-mixed sachets for convenience. Try it once and you are sure to get hooked on to it. 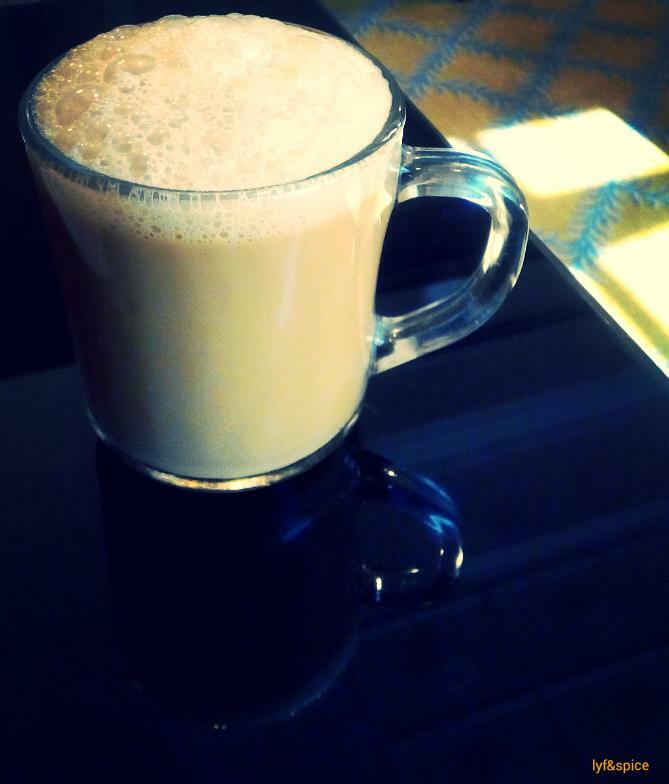 Master the art of making Teh Tarik to refresh your mornings and bid adieu to sleepy noons!!! As the new advertisement of Lipton TehTarik goes – Creamy. Frothy. Aromatic. Exquisite. Previous Previous post: Looking for free advice – Talk to a married woman!